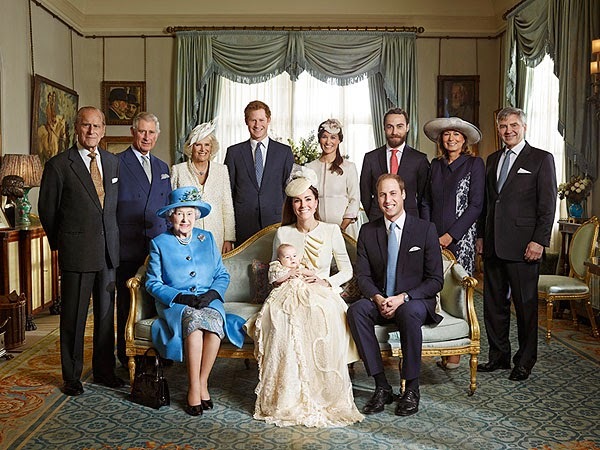 Can we take a quick look at the adorable pictures from Prince George's Christening? 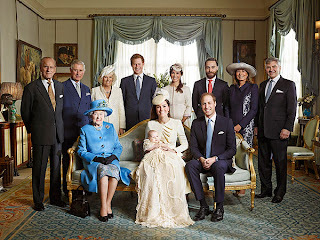 I have never been so in love with a family the way I love the Royals. There is no one more beautiful, regal and elegant. Baby George is too cute for words, can I be his nanny? 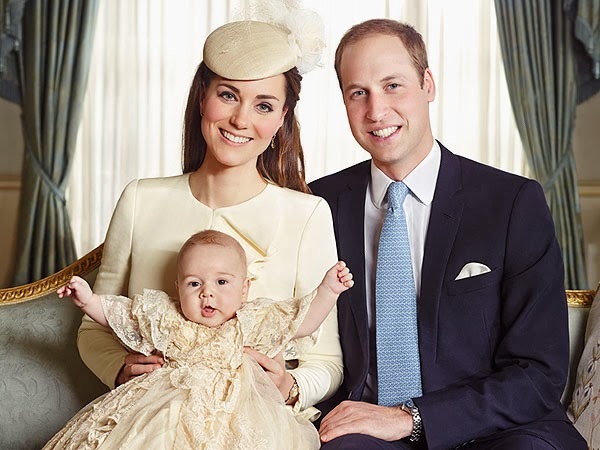 The Duchess of Cambridge looks perfect in matching cream ensembles with her bouncing baby boy. 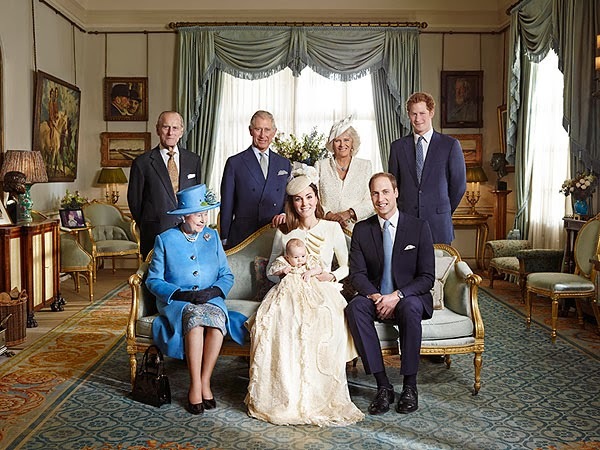 And can we please talk about Pippa?! She steals the show in the photos with the entire Middleton/Windsor clan. I'm not even going to touch on Prince Harry, he is an entire other category!